We hope that this page will offer you some support whether you are exploring mindfulness and meditation for the first time or you are a seasoned practitioner. Feel free to message us with whatever questions you may have. Establishing a meditation practice that is part of your daily routine has great benefits, but can be challenging. These smart phone apps help by giving you reminders and, in some cases, praise for meditating consistently. Some are free, others are paid. All are useful. Insight Timer is a great silent meditation timer! It keeps track of your meditations and praises you for your consistency. It includes many guided meditations of varying styles and qualities. Ask for us for recommendations of teachers/meditations to try. Available for Apple and Android devices. Mindfulness Teacher and creator of Mindfulness Based Stress Reduction (MBSR), Jon Kabat-Zinn, has 3 apps (JKZ 1, JKZ 2, and JKZ 3) that offer great guided meditations, as well as reminder and log features. Counter-intuitively, we recommend beginners start with JKZ Series 2! Available for Apple and Android devices. Mindfulness Bell apps remind us to pause and be mindful of the moment using random bell sounds. Search "Mindfulness Bell" in iTunes and "MindBell" in the Google Play Store. Recordings of guided meditations are a great tool for those new to meditation as well as experienced practitioners. Below are links to several recordings of different types. All of these are secular in nature. If you are looking specifically for religiously oriented meditations, get in touch and we'll see if we can help. There are several recordings of guided meditations available right here at the Into Balance website. These are free to stream and download (download not available on all iOS devices). UC San Diego's Center for Mindfulness has an extensive library of high quality recordings of guided meditations and guided movement practices available for streaming or download at no cost. 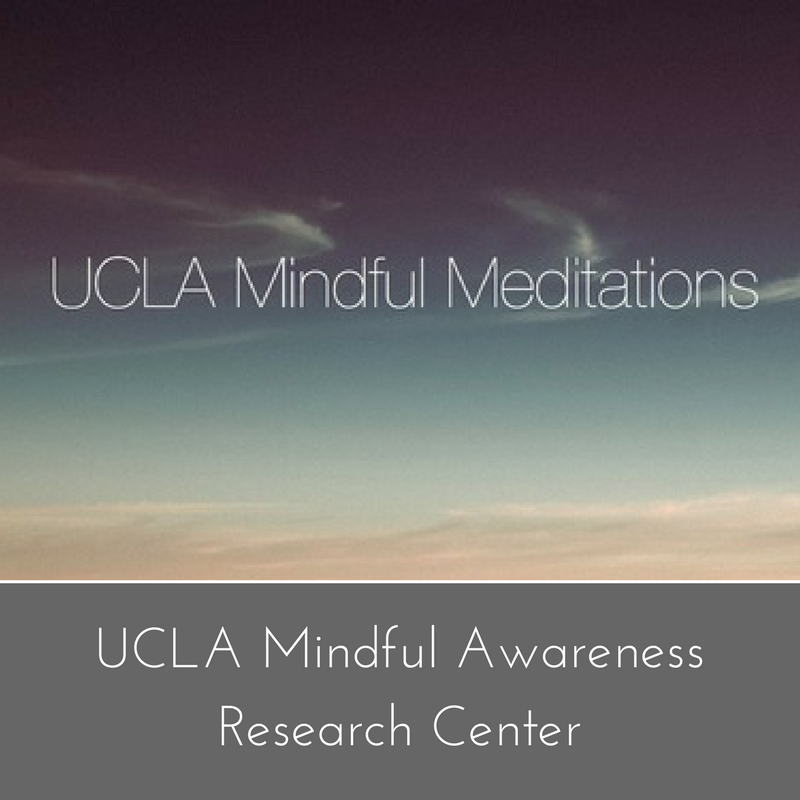 UCLA's Mindful Awareness Research Center has a few recordings of introductory mindfulness meditations. These are free to stream from the website or they can be downloaded from iTunes. Though not necessary, there are products that can support (literally) your meditation practice, particularly if you decide that you'd like to meditate sitting on the floor or begin a Yoga practice. There are many options. You can try out several of these at one of our free group meditation sessions if you're interested. Simply Sitting makes high quality, elegant meditation benches. They naturally bring your body into a stable, balanced posture that is good for your lower back. For this reason and because they are easy to throw in a bag or suitcase, they are a great option. Use the discount code "intobalance" for 15% off your order. For every 10th order with the "intobalance" code, Simply Sitting will donate a bench for Into Balance participants to use during our meditation and Mindfulness Based Stress Reduction classes. There are many different types of yoga mats and which features are important will depend upon how and where you use your mat. Click the image to go to an article that may help guide you in choosing. If you want to try meditating in a seated position on the floor, a meditation cushion, pad, or bench is highly recommended to prevent unnecessary strain on your body. They come in a wide variety of styles. You can find a good article about the importance of finding the right cushion for you here (The article is good. We can't recommend the cushions this website sells because we have no experience with them). An internet search for "meditation cushion" will give you many options (and price ranges) from which to choose.